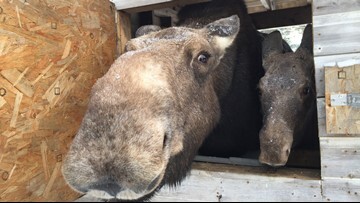 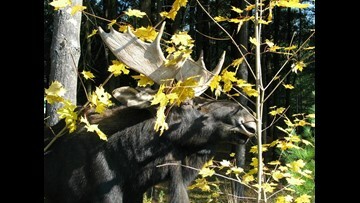 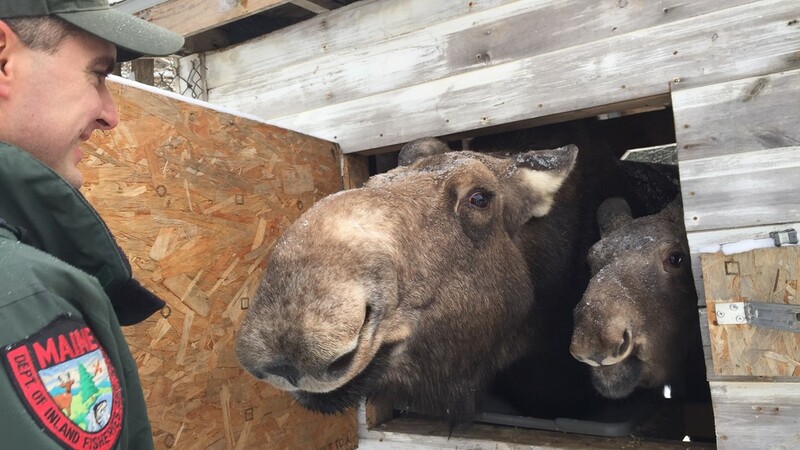 Maggie the moose was orphaned and is thriving at the Maine Wildlife Park in Gray during the cold winter months. 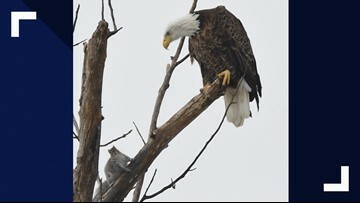 This Bald Eagle had one of its wings partially amputated. 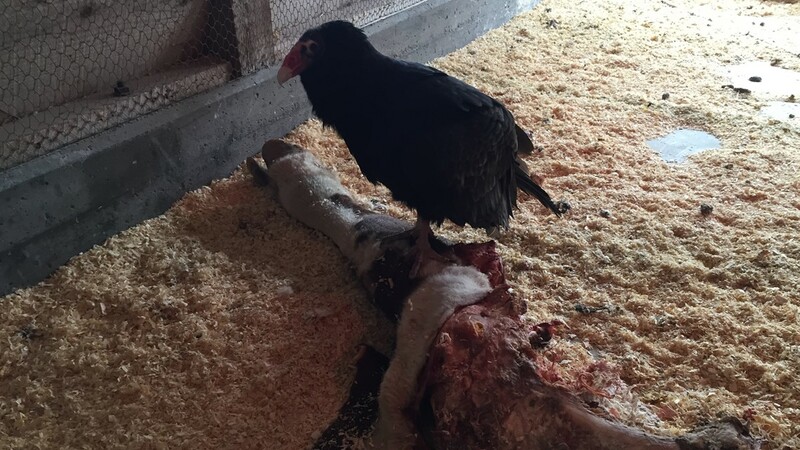 Warren, a 40-year Turkey Vulture and oldest animal in the park, enjoys a cow's leg for lunch. The cow died of old age and was donated by a local farmer. 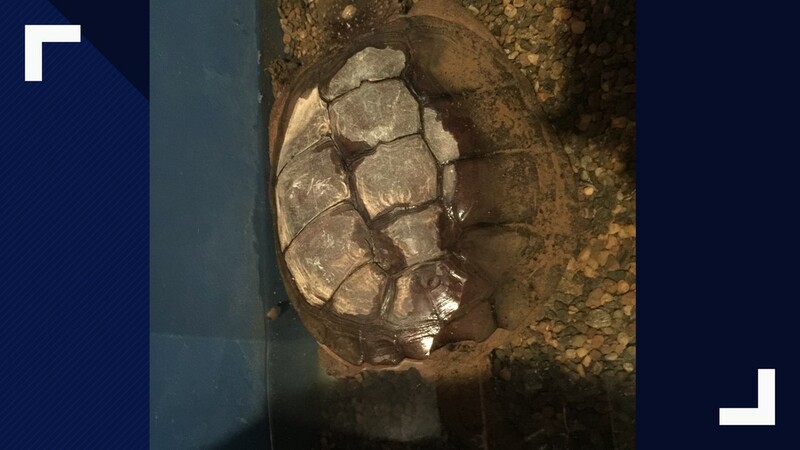 This snapping turtle is hibernating in the basement at Maine Wildlife Park. 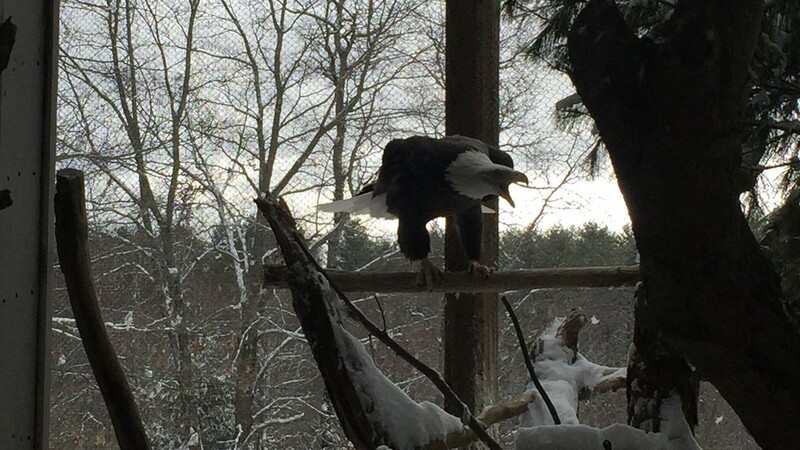 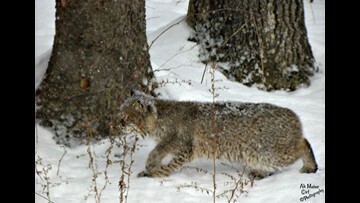 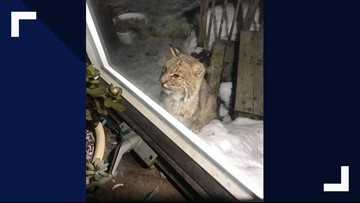 Maggie and her friend were both orphaned and are now cared for at Maine Wildlife Park in Gray. 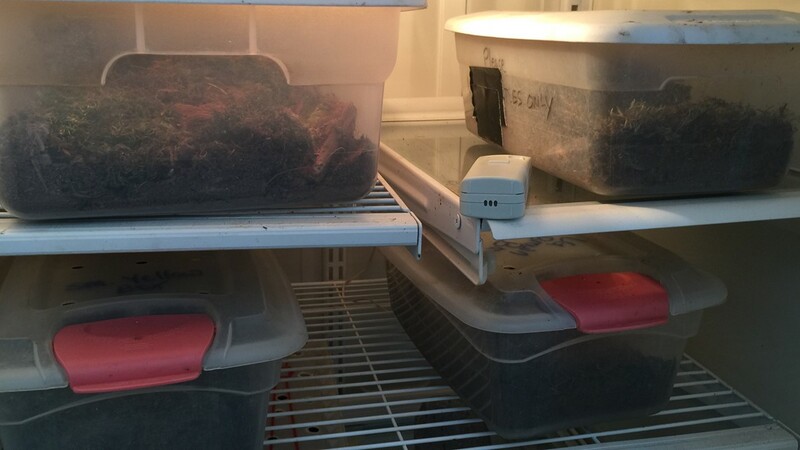 Rare turtles, Box and Wood are kept in a refrigerator during the winter months because they do not hibernate under the ground like other turtles. 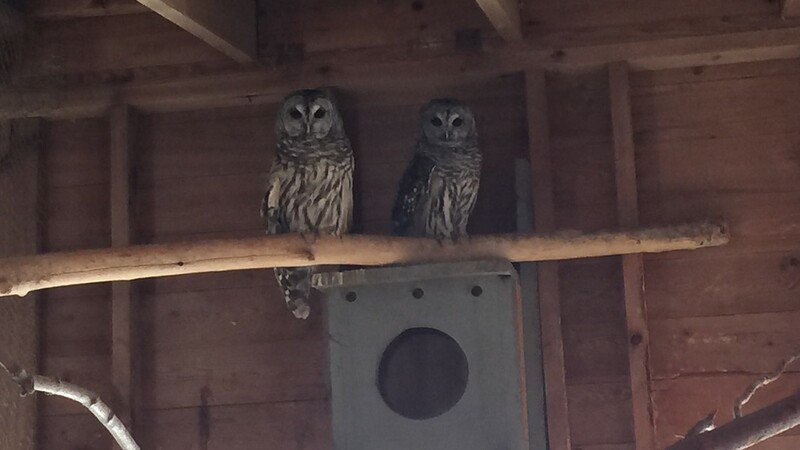 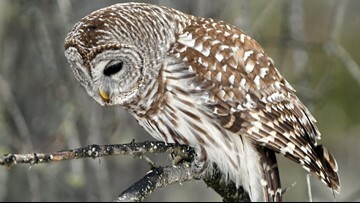 Two Barred owls hang out in their winter shelter.